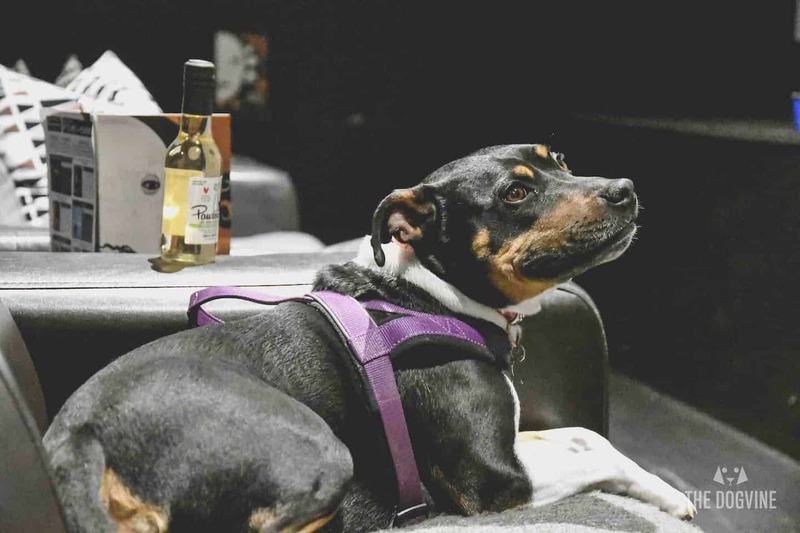 This week you could be forgiven for thinking that it’s dog friendly cinema week with six (just updated) dog friendly cinema screenings in our London Dog Events on this weekend round-up. Mamma Mia Here We Go Again is on at Clapham Picturehouse, Ritzy Brixton and Greenwich Picturehouse (tickets available) and Picturehouse Central (now sold out) but if your dog is not the musical (or Abba) loving type then there’s Lady and the Tramp at Exhibit Streatham or 101 Dalmations at Exhibit Balham too (see our review of the dog friendly cinema screenings at The Exhibit here). Also on the list is a dog friendly food festival in Battersea and a pooch party at a dog friendly art gallery in Beckenham. 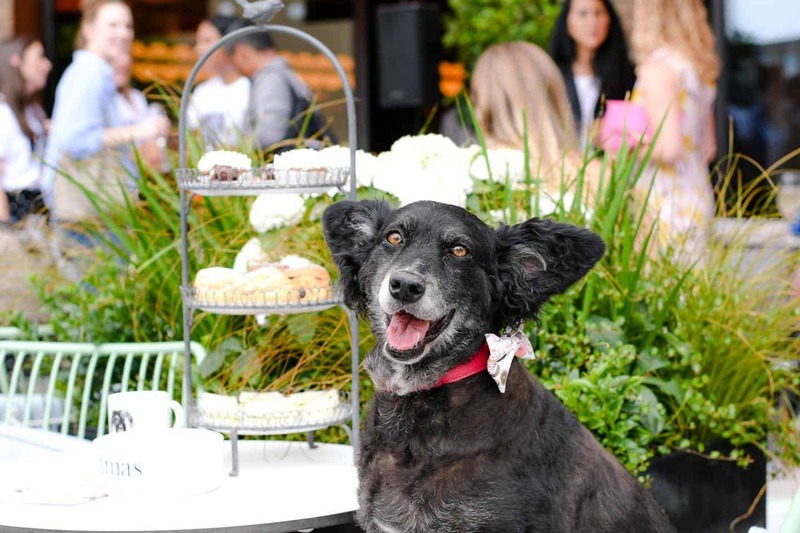 And not forgetting the fabulous doggie afternoon tea – a ‘Pup of Tea’ at Bluebird White City in aid of Wild at Heart Foundation. 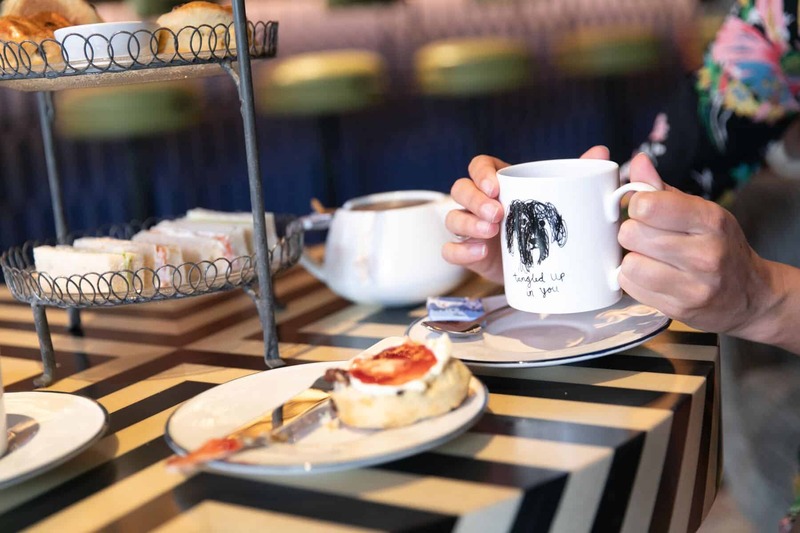 After the VIP Launch of ‘A Pup of Tea’ (read all about it here) that would definitely be on our to do list. Pooch Party Art Gallery - The ART event with a difference. Rare Interior Art Gallery are hosting a gallery event designed especially for your pooch, the Pooch Party Art Gallery event. 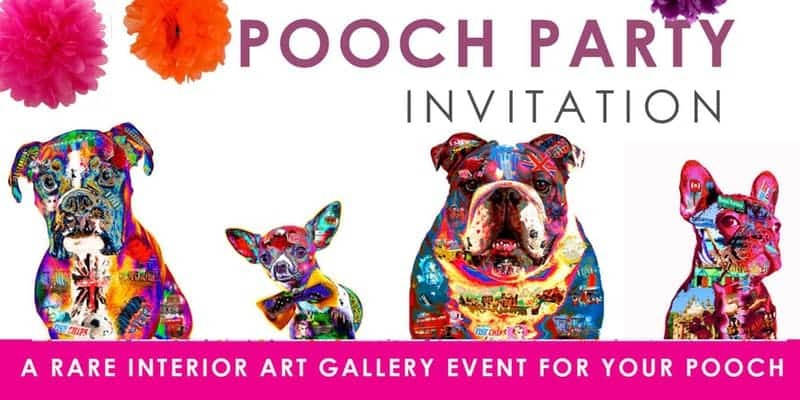 Pooch Party Art Gallery – The ART event with a difference. Rare Interior Art Gallery are hosting a gallery event designed especially for your pooch, the Pooch Party Art Gallery event. You and your pooch can browse some fantastic art, including the acclaimed range of dog art by Amber-Jane Raab, as well as some brilliant brand new special editions and original art. 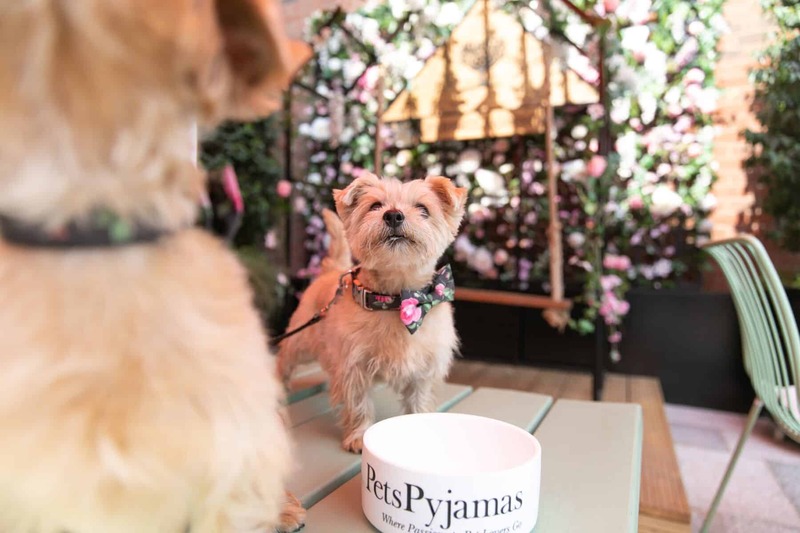 While you admire the art, your pup can partake in our BARK BAKERY with pawsecco and convince their human to take advantage of the special offers for the event only. There will be free personalisation on some of the dog prints, plus a fantastic goodie bag for every pup with every purchase! 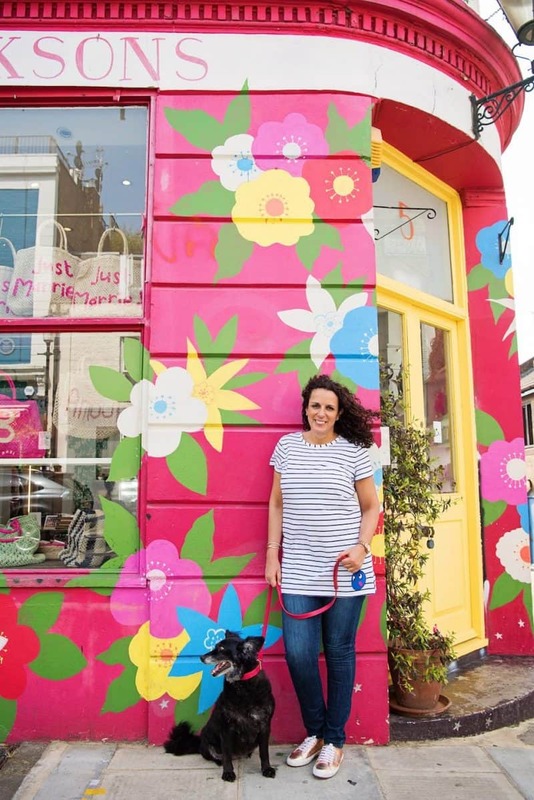 Head to the Beckenham gallery with your pup for the Pooch Party Art Gallery and an afternoon of art and treats for both you and your dog. The Pooch Party Art Gallery is free to attend but please register here. Battersea Park Food Festival by Foodstock LDN is a three-day food festival celebrating street food, farmers’ markets, craft beer & live music set in Battersea Park. It runs on Friday (17:00-22:00), Saturday (12:00-19:00) and Sunday (12:00-18:00). 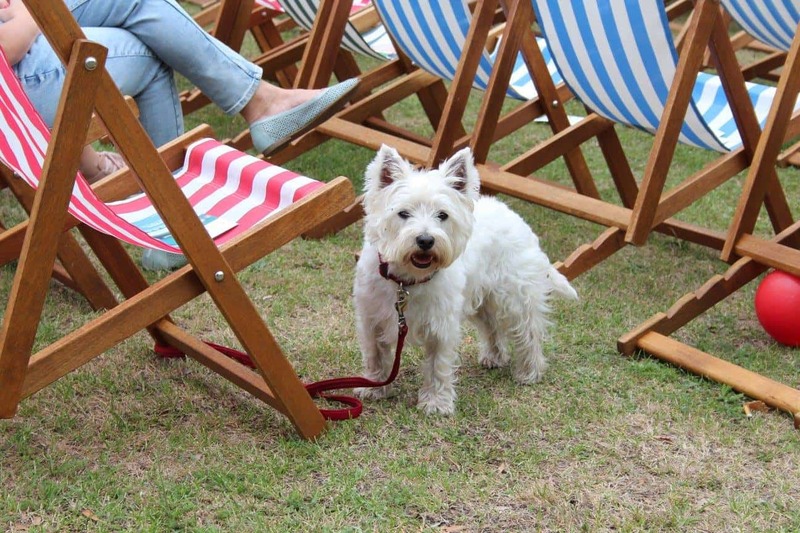 And we’re talking about Battersea Park Food Festival because it’s dog-friendly (and promises to be a feast for the canine senses) – if going with your pup, the Saturday / Sunday times may be better suited. Saturday’s toe tapping tunes are courtesy of Indigo Shades ft. Annie Dehaney-Steven and Peanut Shuffle Club. They will be playing a range of swing, jazz, and blues. Hard times swing tunes to fill your heart with gladness and your boots with dances! One of the early pioneers of Electro Swing, retro remix and world beats in the UK, DJ Jon Bongly will be spinning live sets of swing, and other vintage remix including funk, soul, blues in between acts. Learn a thing or two about food in the free workshop tent as the innovative, London-based chef, Ben Spalding takes centre stage with an interactive masterclass. Not one to miss! On Sunday Sofie Hope is ‘feeding fussy eaters’ and ‘fun family cooking’. As well as FREE children’s activities that will keep the children busy which include colouring in, decorating biscuits & upcycling old plant pots that they can either take home or donate to our charity Thrive. Not forgetting FREE face painting for all! Sunday’s line up will be lively foot-stompin’ good time swing with Vintage Hot Swing quintet Zoot Zazou and The Cable Street Rag Band. One of the early pioneers of Electro Swing, retro remix and world beats in the UK, DJ Jon Bongly will be spinning live sets of swing, and other vintage remix including funk, soul, blues in between acts. Tickets just £3 Aduly / £2 Children in advance. More info on the Foodstock LDN Facebook Page. Images and text courtesy of the event organiser. Dog-friendly Cinema at Picturehouse Central is back on 29th July with Mamma Mia: Here We Go Again! A decade after Mamma Mia! The Movie, it’s time to head back to the Greek island of Kalokairi for another infectious musical based on the songs of ABBA (who doesn’t love ABBA). Ten years on from the events of the first movie, Sophie (Seyfried) is pregnant and wants to learn more about her mother’s past. The film begins to flit between past and present as Sophie learns the trials Donna (Streep) went through before she was born, and how those experiences could solve her own worries. Lily James (Baby Driver, Darkest Hour) joins the fun under the sun to play Donna’s younger self, while Jeremy Irvine, Hugh Skinner and Josh Dylan feature as young Sam, Harry and Bill respectively. Tickets are £8 (Adults), £5 (Children) and dogs go free! 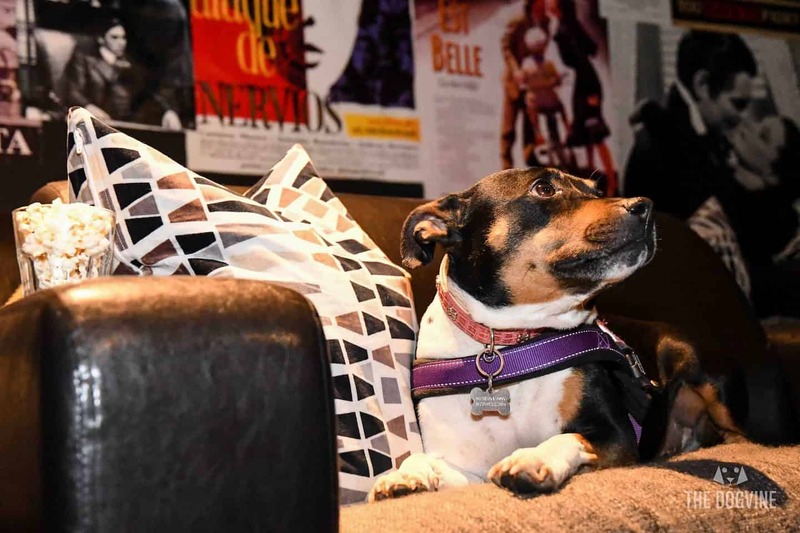 Read our review of Dog-Friendly Cinema At Picturehouse Central here. Not only is dog-friendly cinema back at Picturehouse Central this month but dog-friendly Cinema at Picturehouse Clapham is also back on 29th July with Mamma Mia: Here We Go Again! A decade after Mamma Mia! The Movie, it’s time to head back to the Greek island of Kalokairi for another infectious musical based on the songs of ABBA (who doesn’t love ABBA). 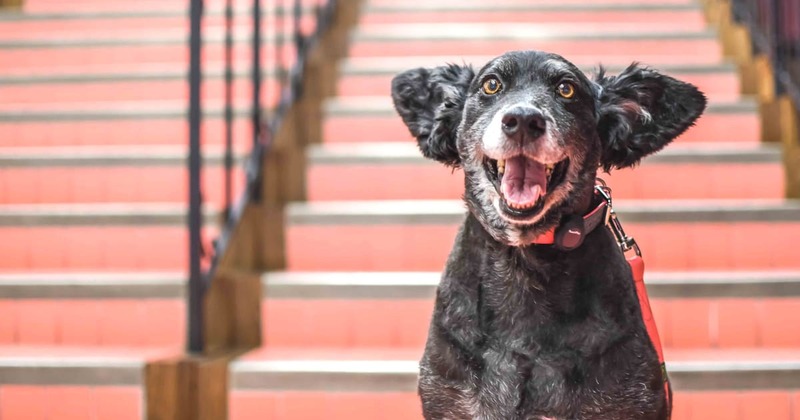 Tickets for Dog-Friendly Cinema Picturehouse Clapham Mamma Mia are £14.10 (Adults), £7.70 (Children) and dogs go free! 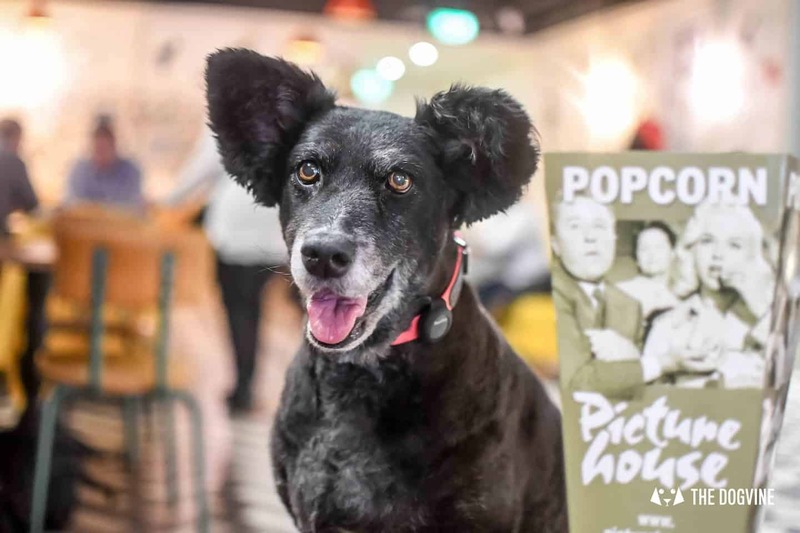 Read our review of Dog-Friendly Cinema At Picturehouse Clapham here. 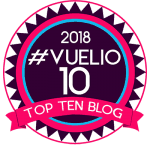 Not only is dog-friendly cinema back at Picturehouse Central, Picturehouse Clapham and Greenwich Picturehouse this month but dog-friendly Cinema Ritzy Brixton also has it’s debut on 29th July with Mamma Mia: Here We Go Again! A decade after Mamma Mia! The Movie, it’s time to head back to the Greek island of Kalokairi for another infectious musical based on the songs of ABBA (who doesn’t love ABBA). 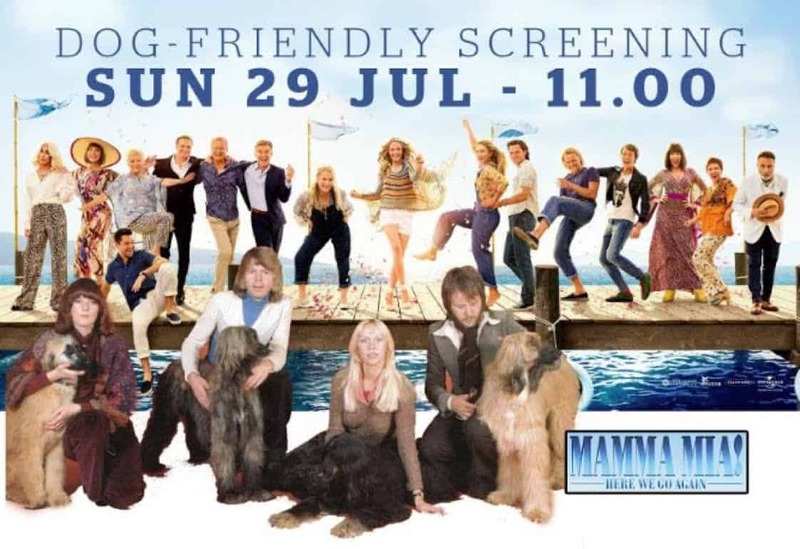 Not only is dog-friendly cinema on at Picturehouse Central, Picturehouse Clapham and Ritzy Brixton this month but there is also dog-friendly Cinema Greenwich Picturehouse joining the Mamma Mia: Here We Go Again party on 29th July! A decade after Mamma Mia! The Movie, it’s time to head back to the Greek island of Kalokairi for another infectious musical based on the songs of ABBA (who doesn’t love ABBA). Puppy Love Brunch Cinema Club Balham is back in July with dog-friendly cinema screenings of 101 Dalmations. 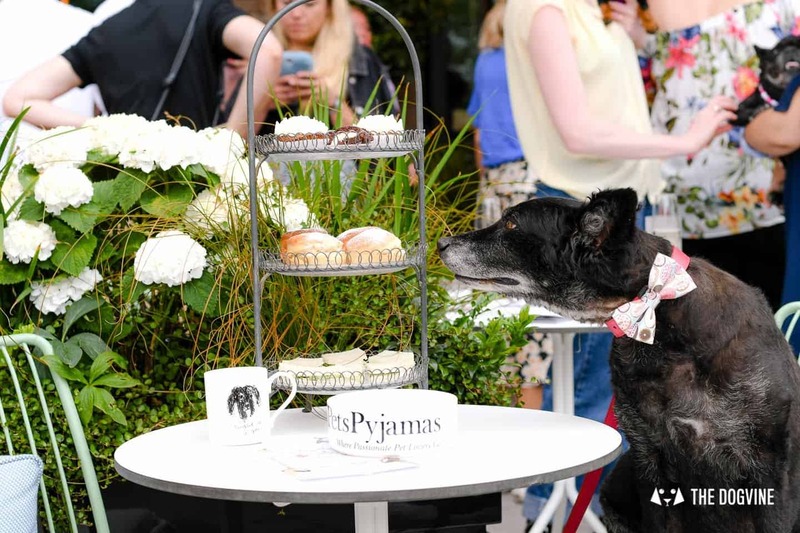 Puppy Love Brunch Cinema Club Balham gives owners and dogs a chance to see much-loved film classics and includes brunch for humans and dogs will be treated to bottomless treats and a glass (or bowl!) of Pawsecco on arrival. See our exclusive Puppy Love Brunch Cinema Club Preview review here to see what it’s all about! Exhibit Bars are well-known for their boutique cinema screens. In Balham, the 28-seat cinema features leather sofas where dogs and their parents can snuggle up together. Tickets for screenings include brunch dish and an hour and a half of unlimited bubbles for human guests. 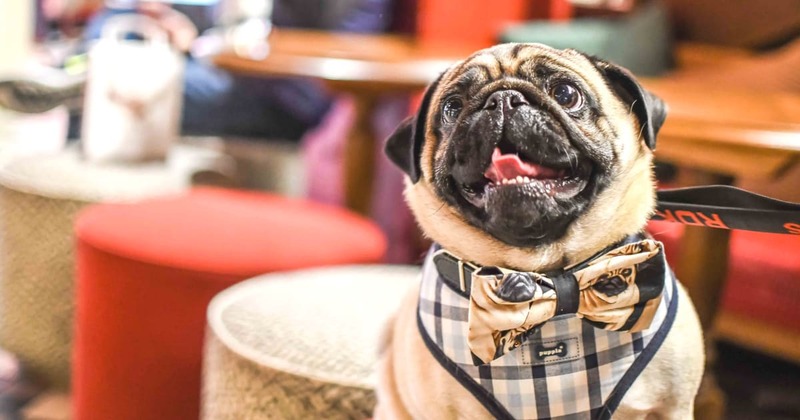 Dogs go free and receive the full VIP treatment with bottomless treats, a glass of dog-friendly fizz on arrival, and as many hugs as they can cope with from the Exhibit team! The Puppy Love Brunch Cinema. 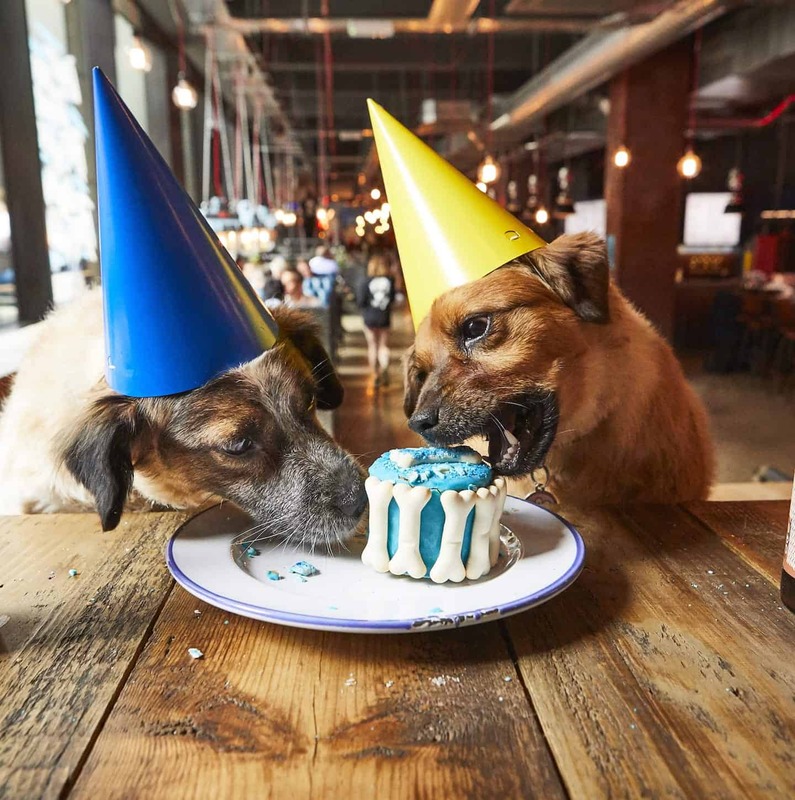 We recently heard that BrewDog Tower Hill have launched Doggie Birthday Pawties…how cool is that. For just £5 per dog your pupper can have their own party with party hats, dog beer and dog-safe cakes and of course all their friends. 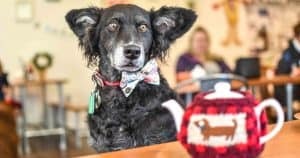 If you thought a children’s birthday party was crazy, we can only imagine the craziness that will ensure at the canine version but this is one kinda crazy we are so looking forward to. And it doesn’t even need to be for a doggy birthday…think gotcha day or any day really. Who needs an excuse for this one? Nope not us. Oh the Pooch Party Art Gallery looks fun! Yes it does! Nice to see more unusual places coming up with how to be dog friendly too!